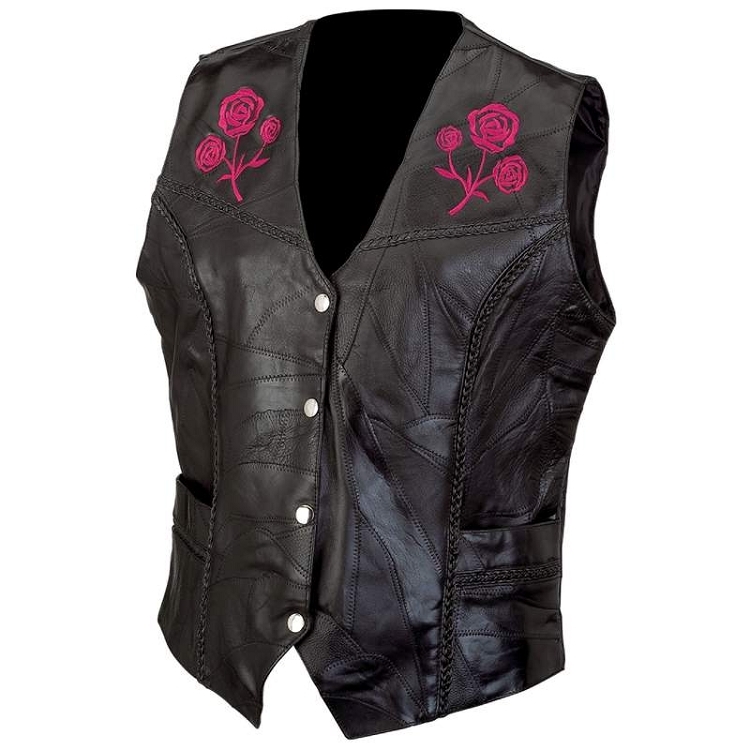 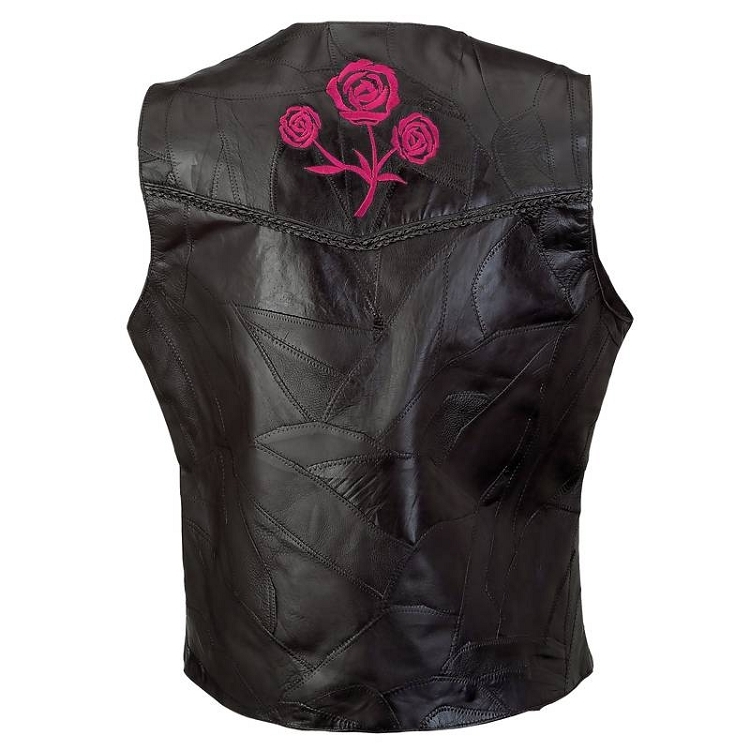 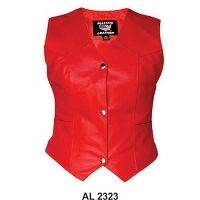 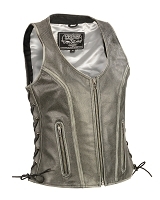 Features button closure with silver tone hardware, two front pockets and embroidered roses on the front and the back. 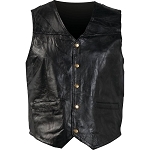 38" 39" 40" 42" 43"
I have purchased this as a gift for my sister - GREAT Quality - She will LUV it - cant want for Xmas to give to her - and I was reassured - she has till 15Jan to return for different size :) I am VERY Happy!! 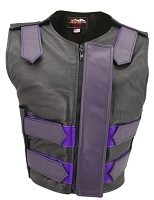 Q: Are there inside pockets as well? 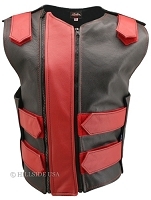 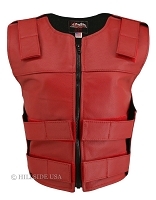 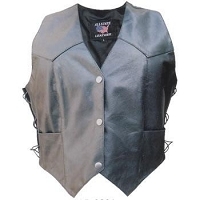 A: No, this vest has no inside pockets.